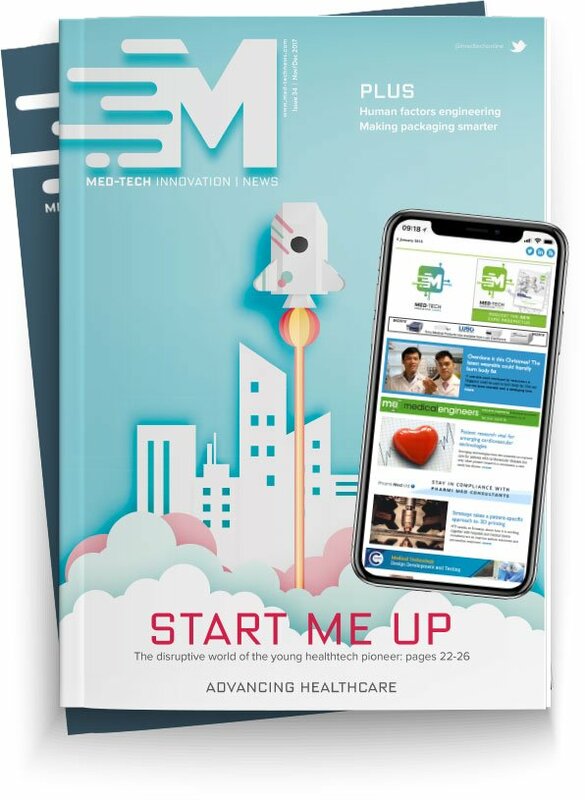 The polymer and component supplier to the medtech sector says it will be 'thinking small' at the MD&M West show in Anaheim this week. This year, Raumedic is using the slogan “Think Small” to illustrate the ongoing trend towards minimally invasive procedures. The company says its ultra-small dimensioned tubing and moulded parts "provide impressive functionality in minimal space, all manufactured to the most precise tolerances". At MD&M West, Raumedic will also demonstrate co-extrusion of a variety of metal wires and glass fibres within tubing walls. The company's technology allows users to co-extrude and work with copper, stainless steel, Nitinol, platinum alloys, nickel and silver plated wires in combination with a wide variety of polymers. Raumedic claims its approach to co-extruding wires within the tubing walls means costs can be significantly reduced. Another service it will be offering is the co-extrusion of tubing where the wires are embedded or loose which can help with regards to kink resistance.